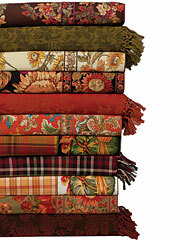 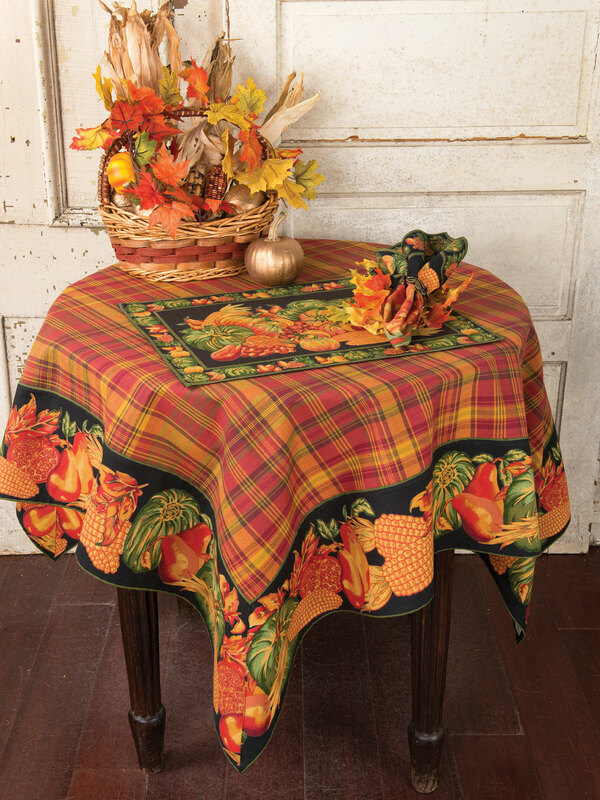 Bring nature's bounty indoors with a stunning combination of our seasonal plaid and timeless print. 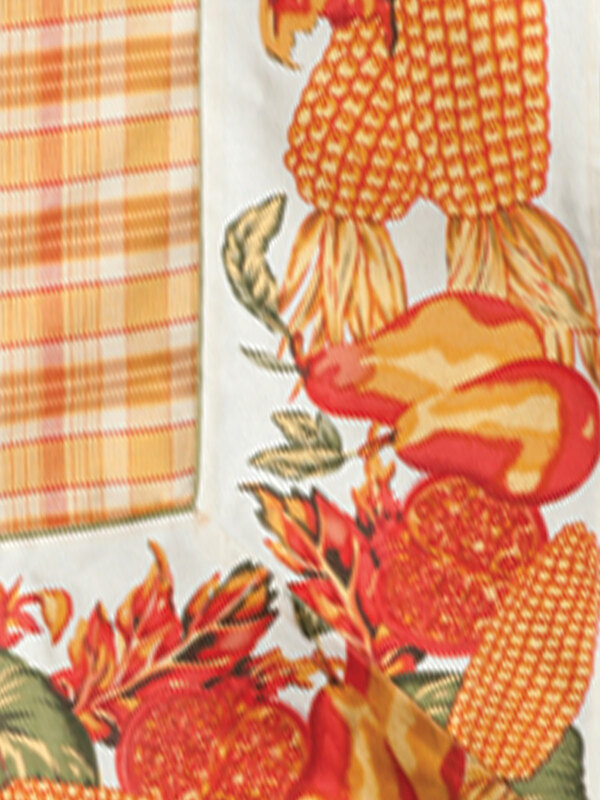 The Harvest story represents the best of the Thanksgiving season; a cornucopia of goodness determined to overflow from the fields and become a part of the fabric itself. 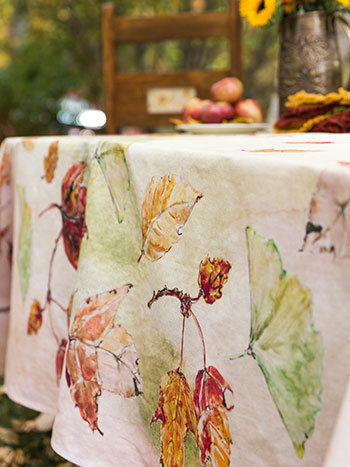 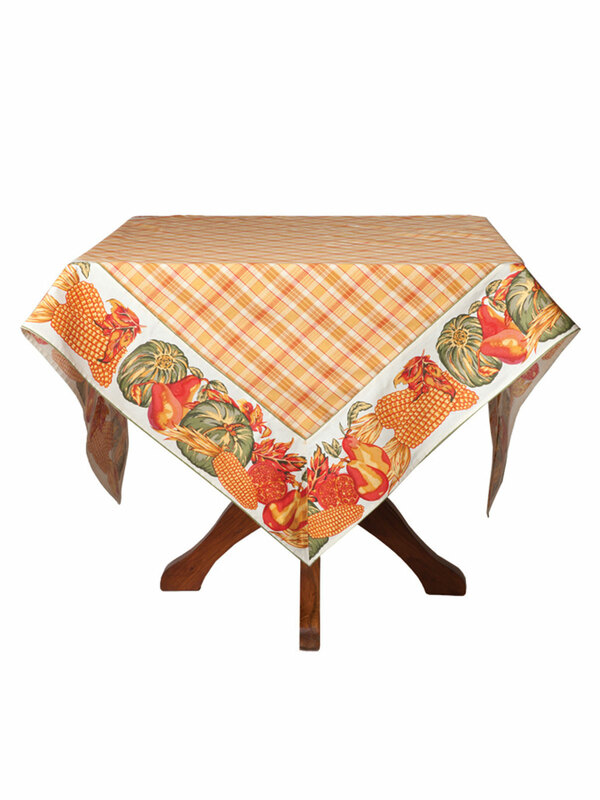 Pretty tablecloth that fits my square table perfectly and brightens up our breakfast nook. 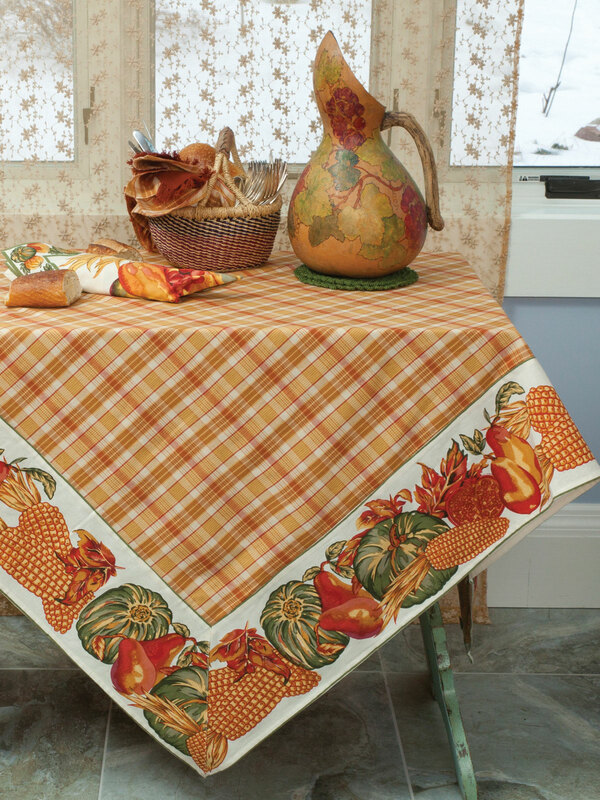 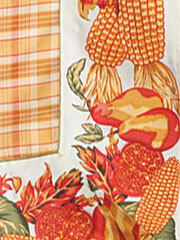 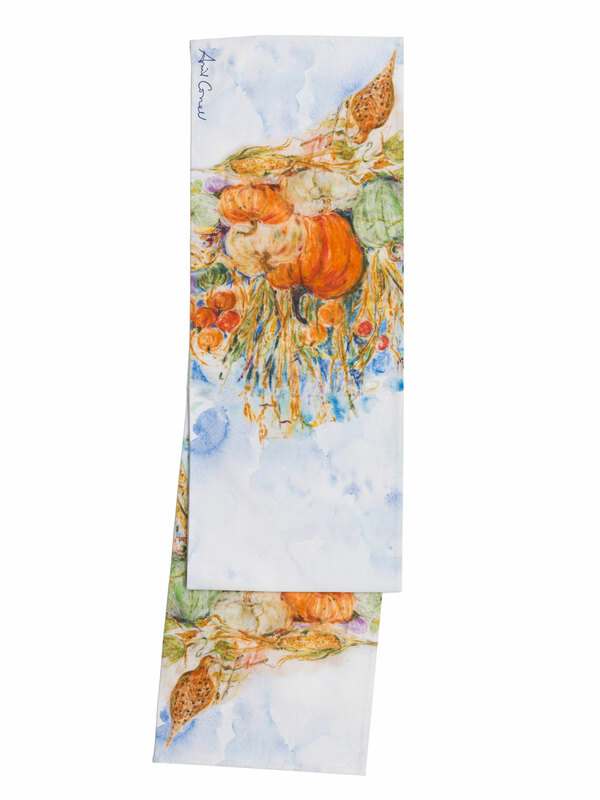 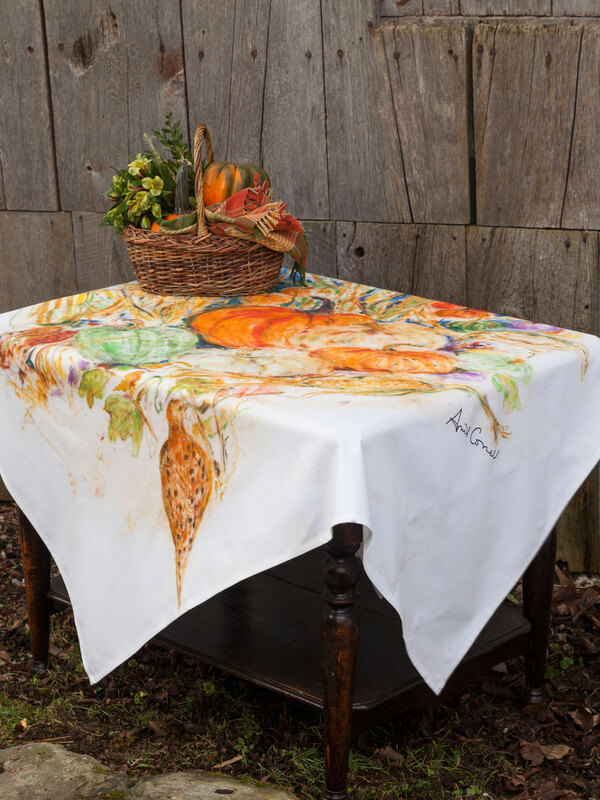 They won't be able to resist using this cloth to inspire and enjoy family meals.